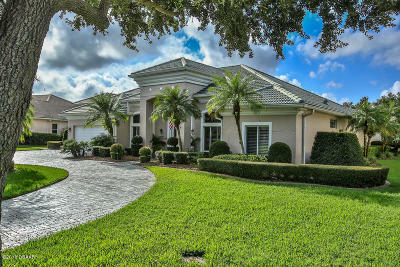 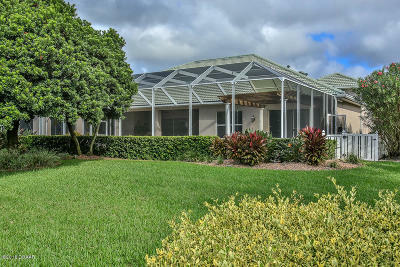 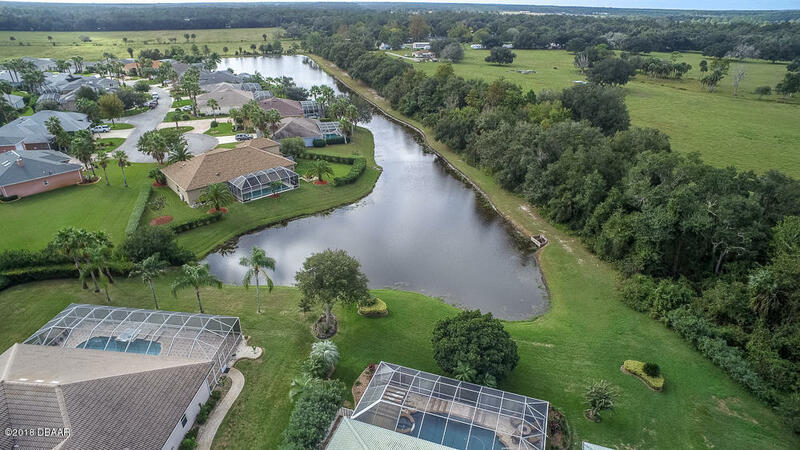 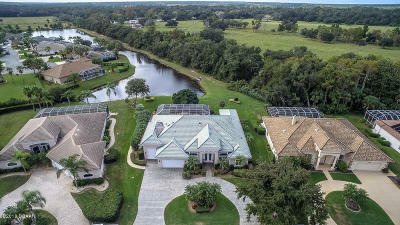 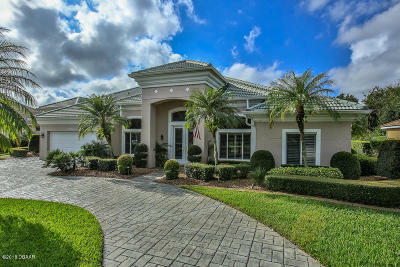 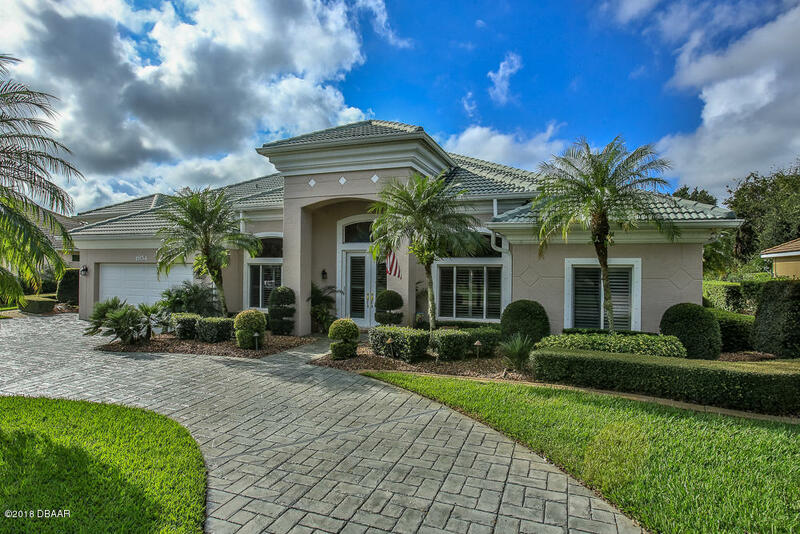 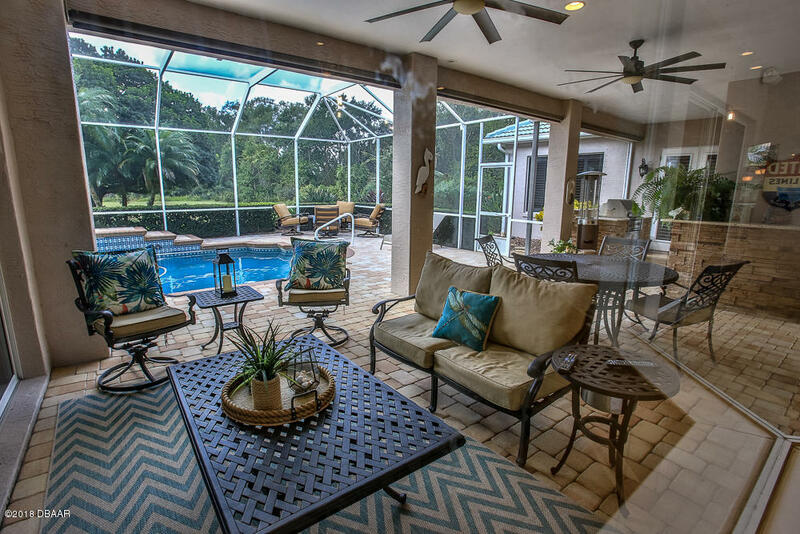 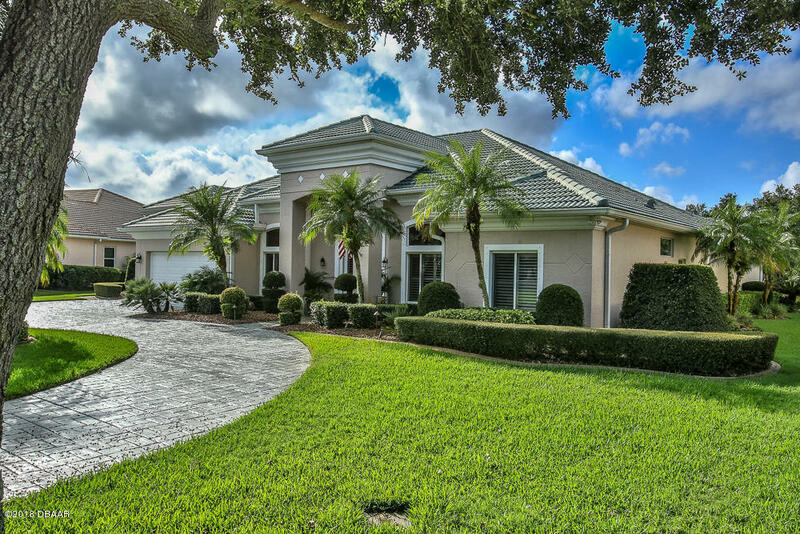 Outstanding Lake Front Executive Retreat located in the desirable Reserve Estates of the World Famous Spruce Creek Fly-In. 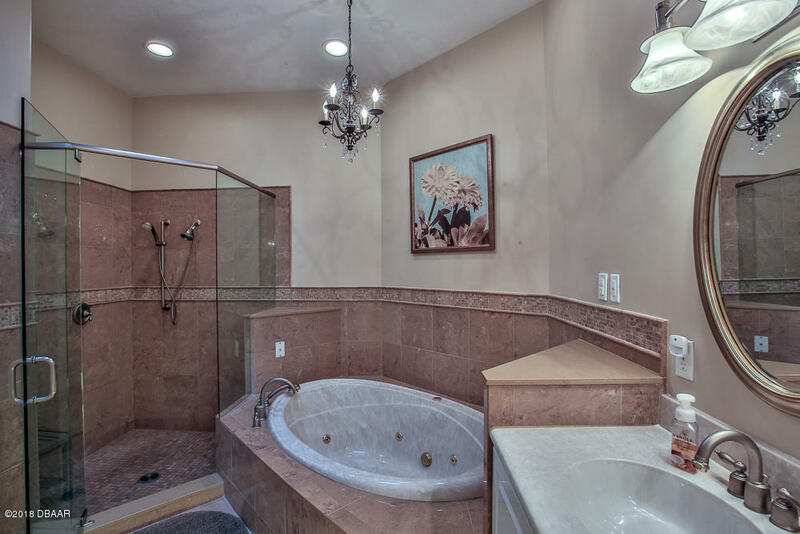 This Home has been maintained with 'attention to detail' and many recent updates and improvements make this 3 or 4 Bedroom, 3 Bath Home ready to be enjoyed by the most discriminating Buyer. 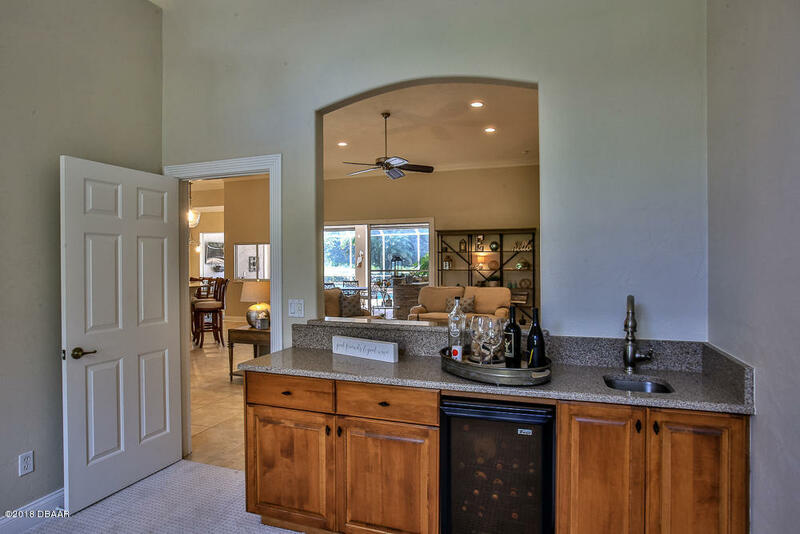 Great split floorplan with an Office that could be a 4th Bedroom and a Den with a built-in Wet Bar and Wine Cooler. 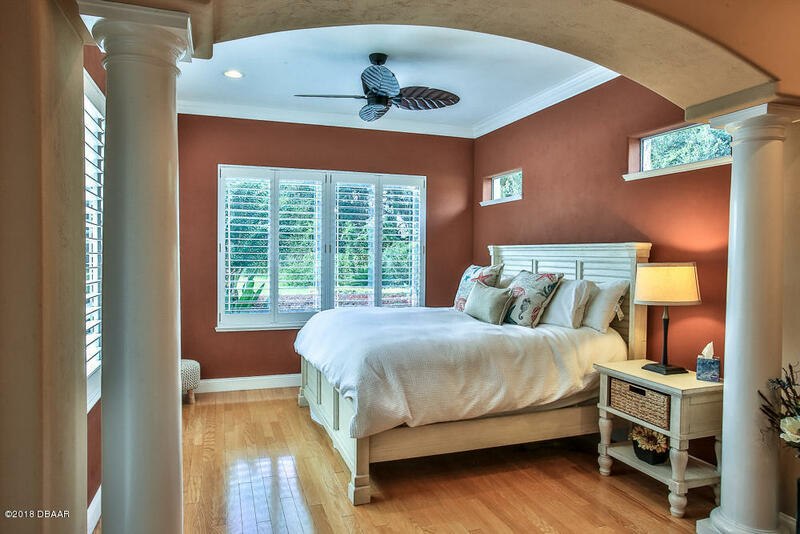 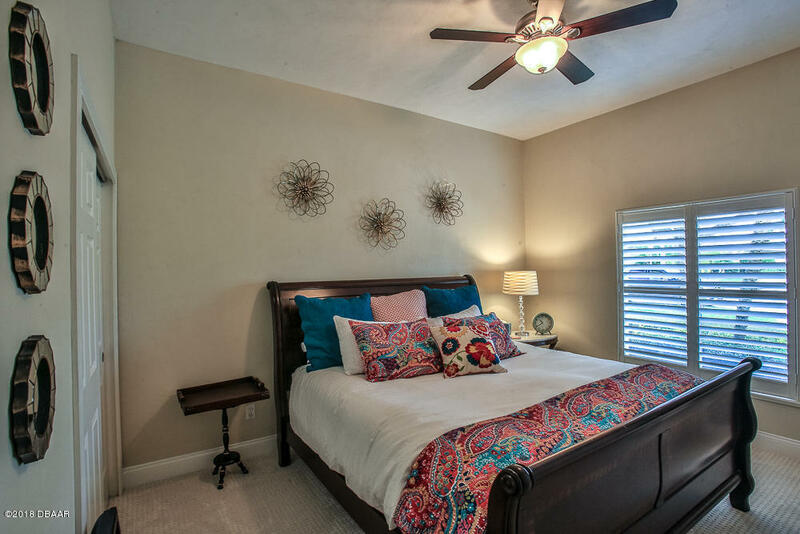 The second Bedroom was previously expanded to 20'x12' and has an adjoining 14'x14' Sitting Room making it a fabulous Guest Suite. 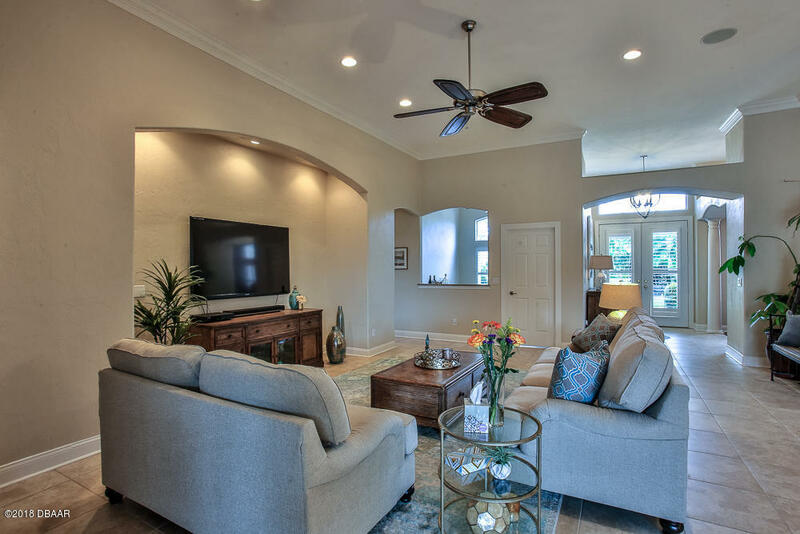 The Expansive Great Room with 12' Ceilings and Crown Molding is the centerpiece for great entertaining and has an inset in the wall which makes it a focal point for a Flat Screen TV. 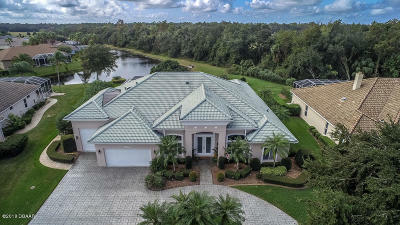 Outstanding Lake Front Executive Retreat located in the desirable Reserve Estates of the World Famous Spruce Creek Fly-In. 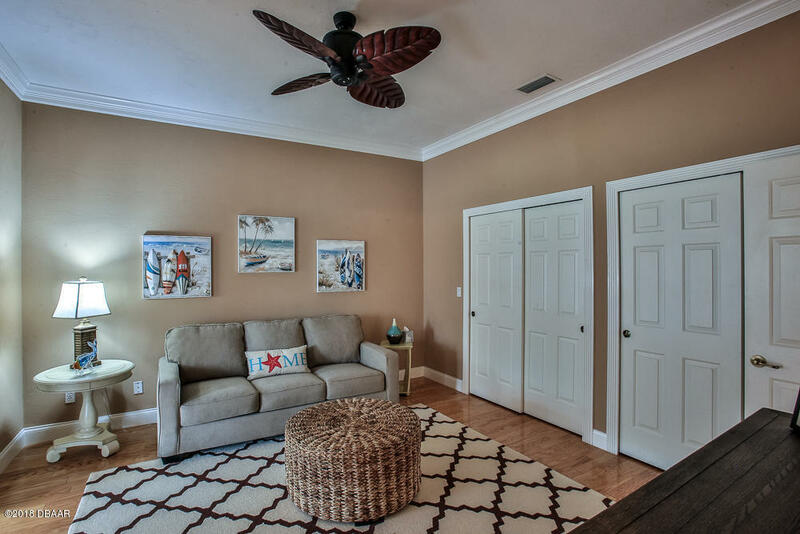 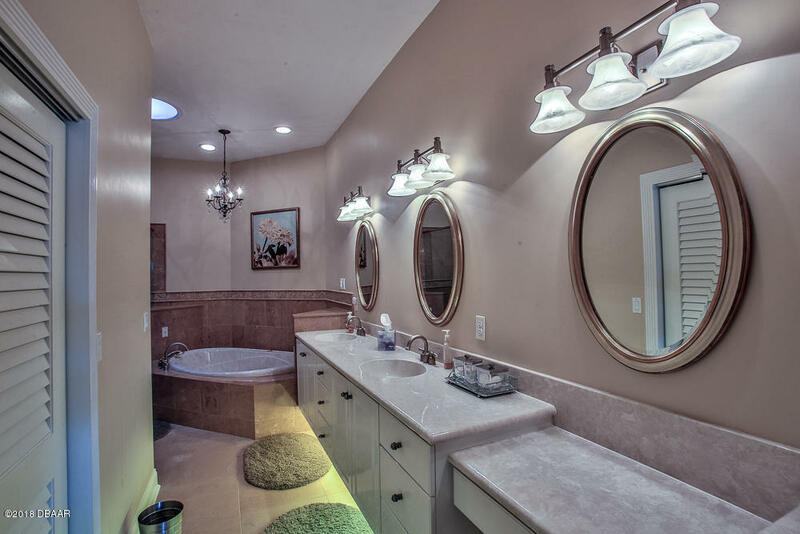 This Home has been maintained with "attention to detail" and many recent updates and improvements make this 3 or 4 Bedroom, 3 Bath Home ready to be enjoyed by the most discriminating Buyer. 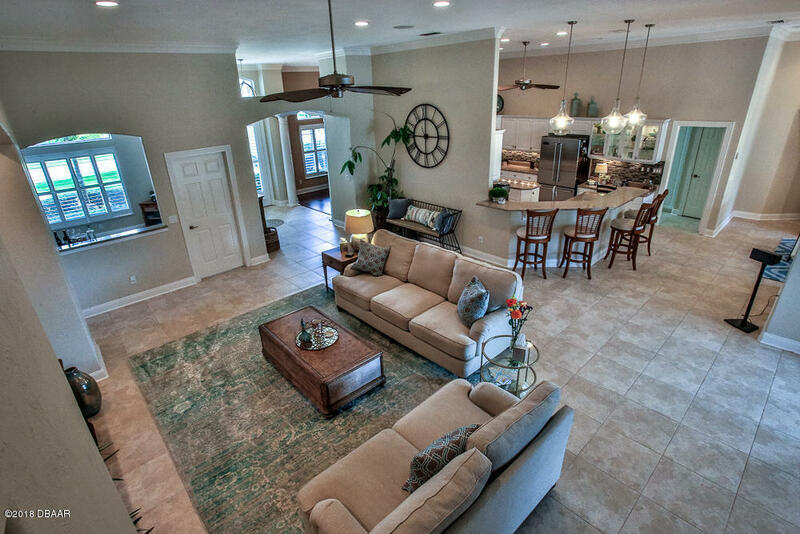 Great split floorplan with an Office that could be a 4th Bedroom and a Den with a built-in Wet Bar and Wine Cooler. 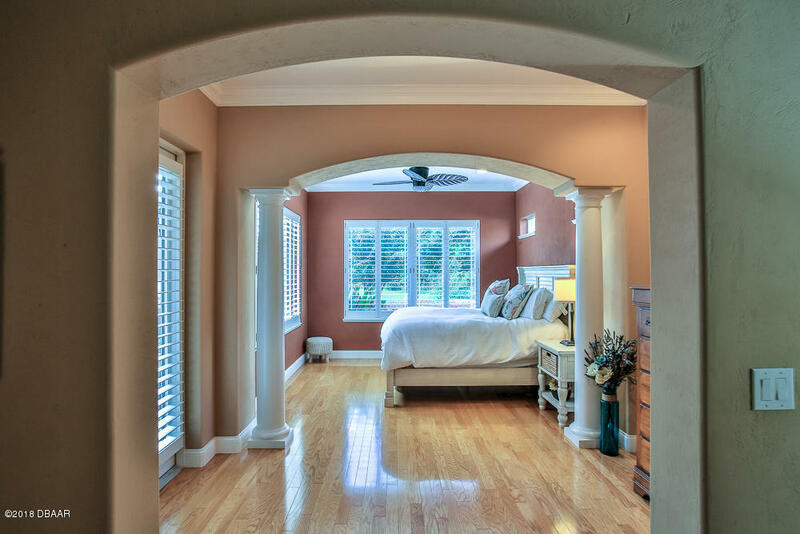 The second Bedroom was previously expanded to 20'x12' and has an adjoining 14'x14' Sitting Room making it a fabulous Guest Suite. 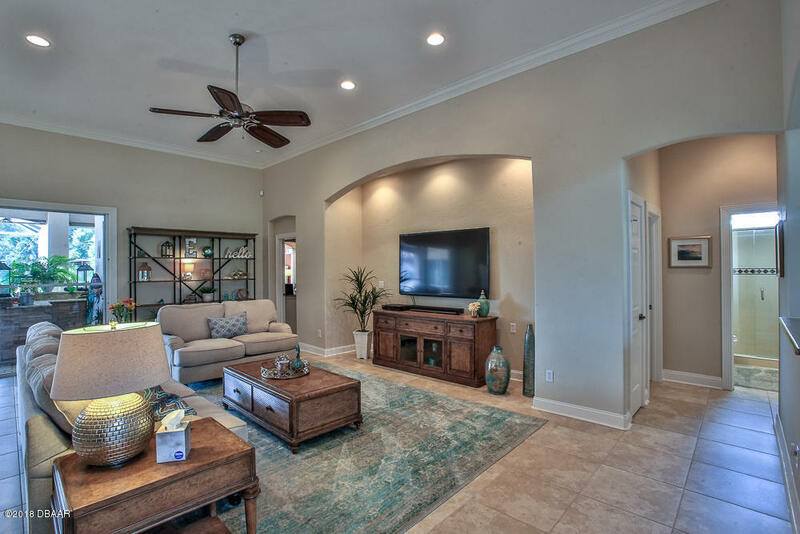 The Expansive Great Room with 12' Ceilings and Crown Molding is the centerpiece for great entertaining and has an inset in the wall which makes it a focal point for a Flat Screen TV. 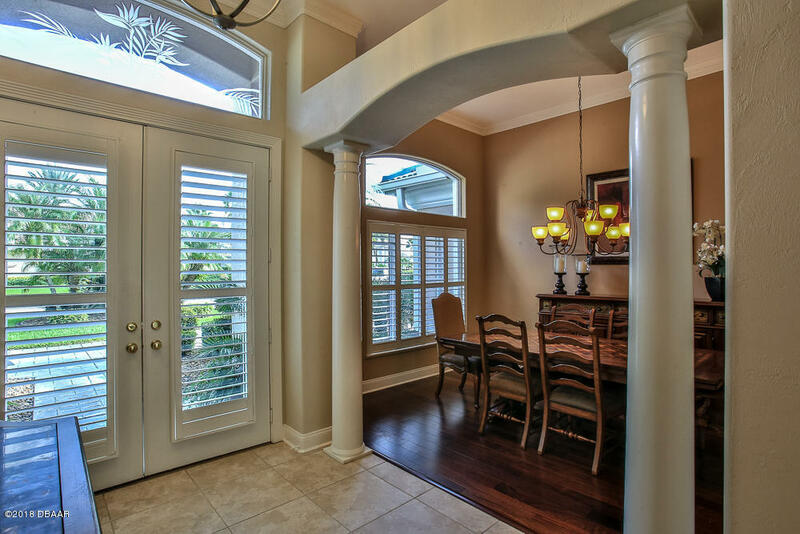 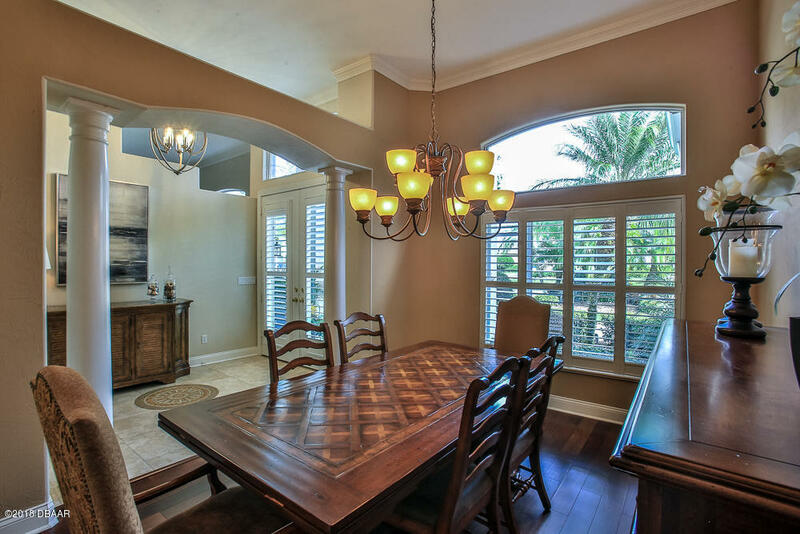 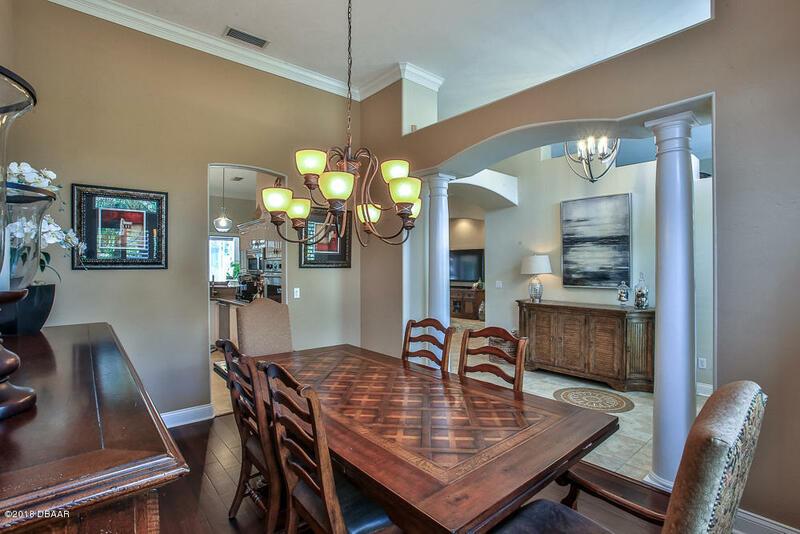 The Formal Dining Room has Brazilian Teak wood floors and is easily accessed from the Gourmet Kitchen which has a Center Island and Quartz Countertops. 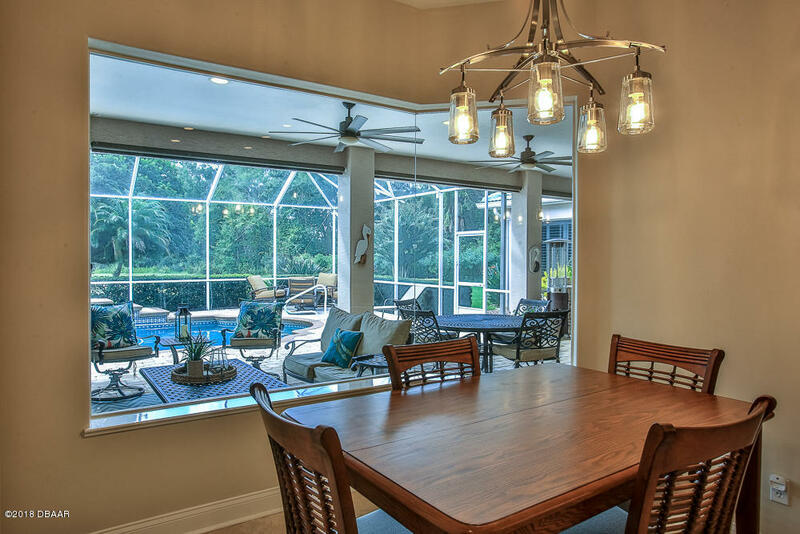 There is an eat-in Breakfast Nook with Pool views through a Seamless Glass window. 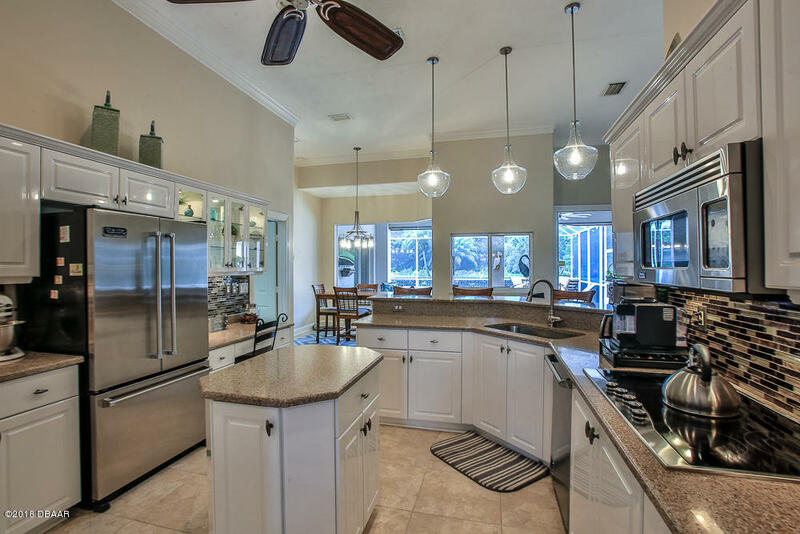 The Appliances are Viking Stainless Steel and include a Convection Oven and Microwave, French Door Refrigerator and a 5 Burner Cooktop. 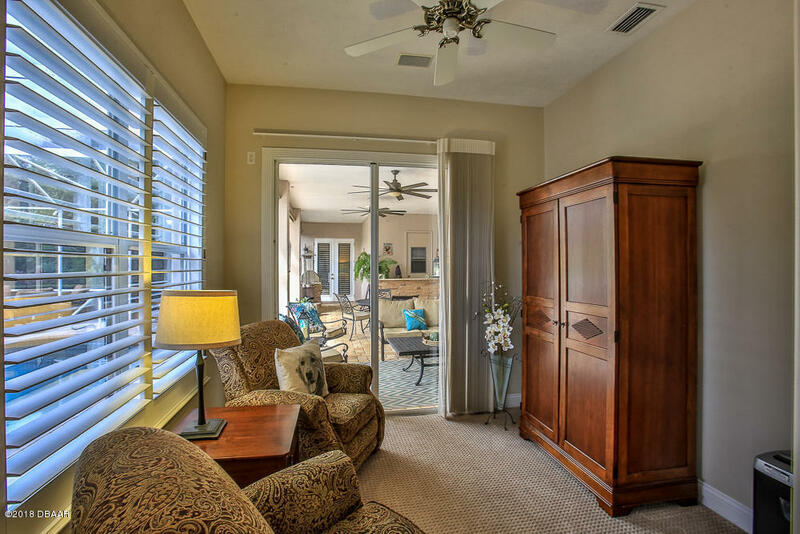 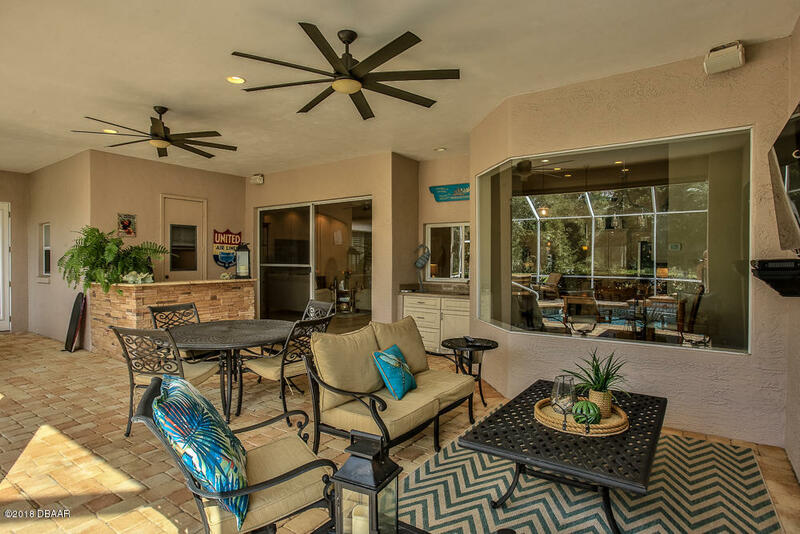 The Resort Style Pool Area has a covered Lanai with a 55" Flat Screen TV that Conveys. 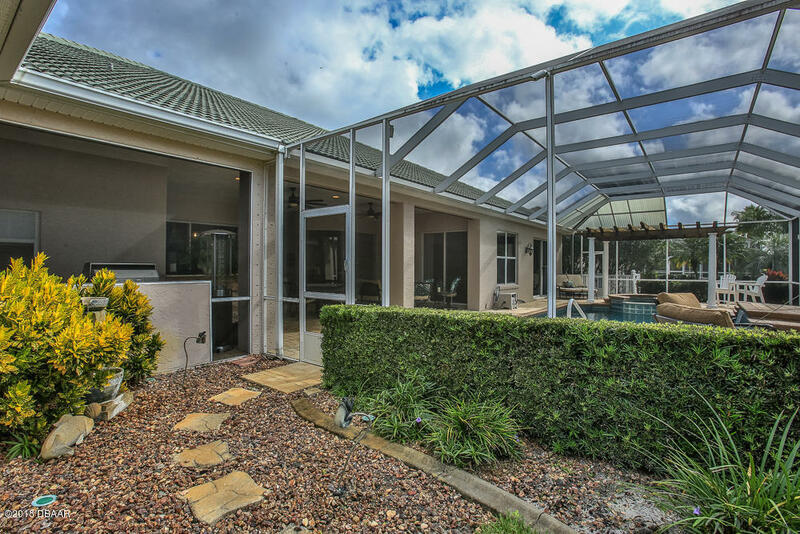 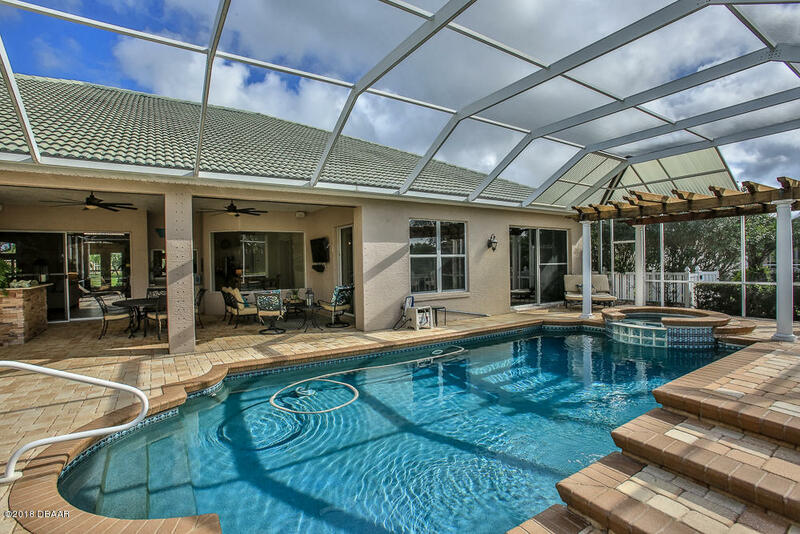 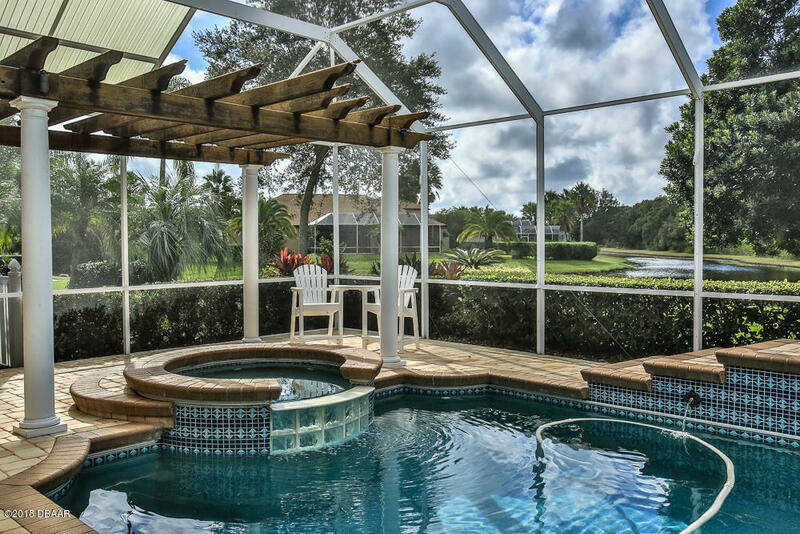 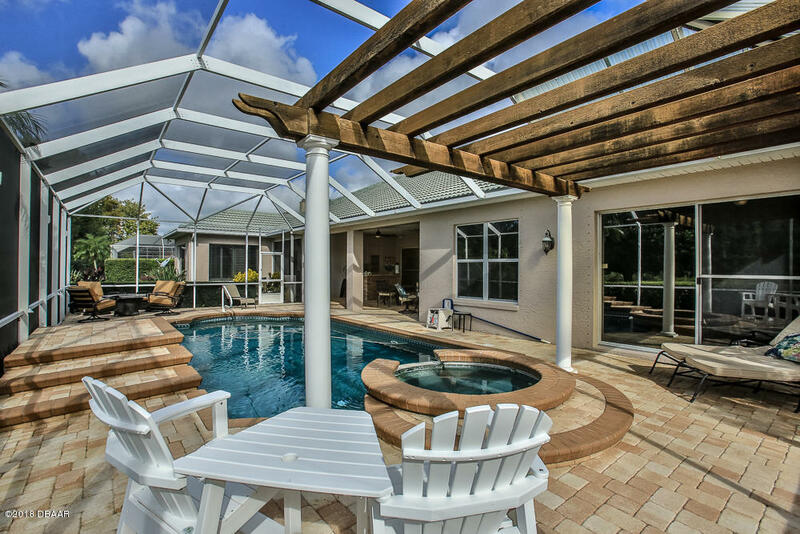 The Pool is Screened and has a Saltwater pool system with a Water Feature on the Pergola over the in-ground Heated Spa. 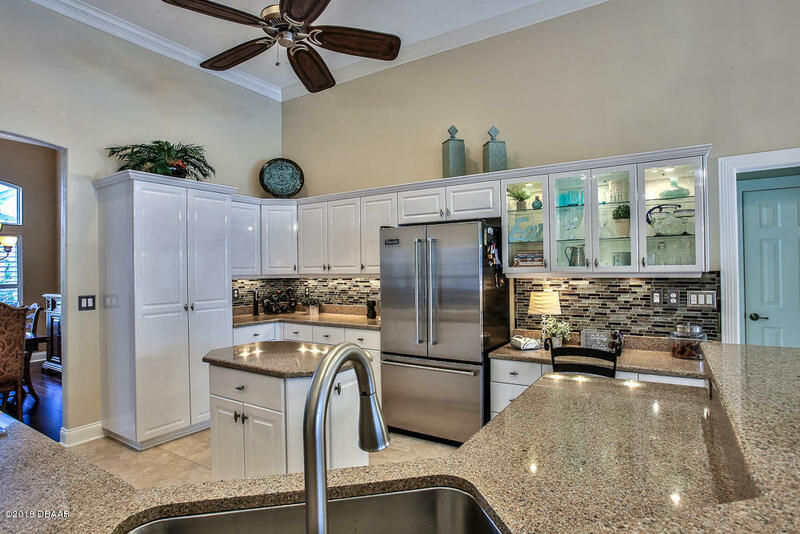 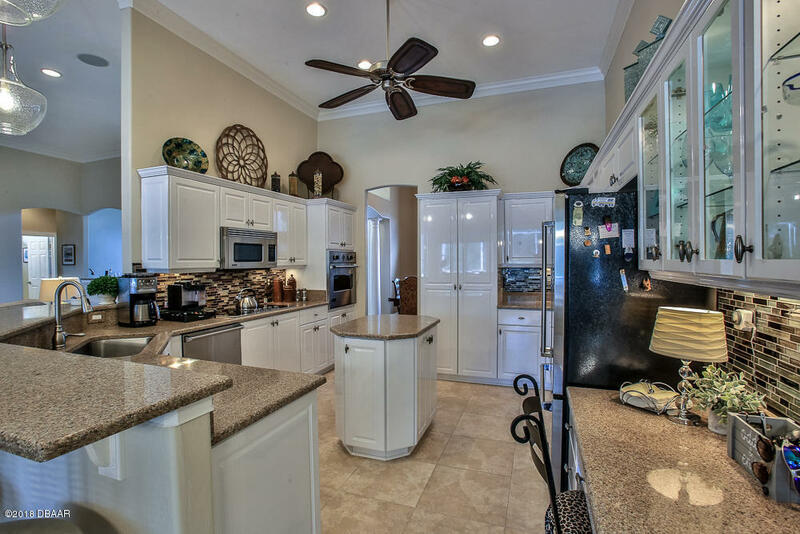 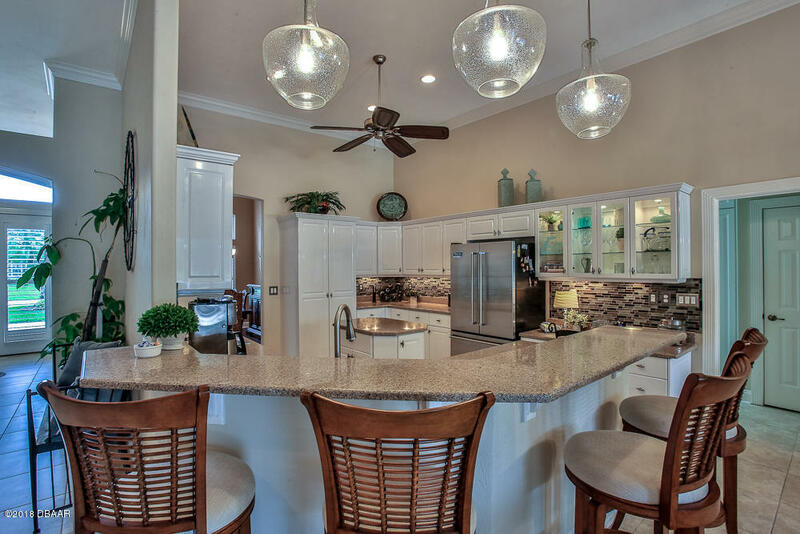 The Summer Kitchen has Granite Counters with a Sink and Propane Gas Grill and a Pass-through window provides easy access for provisions from the inside Kitchen. 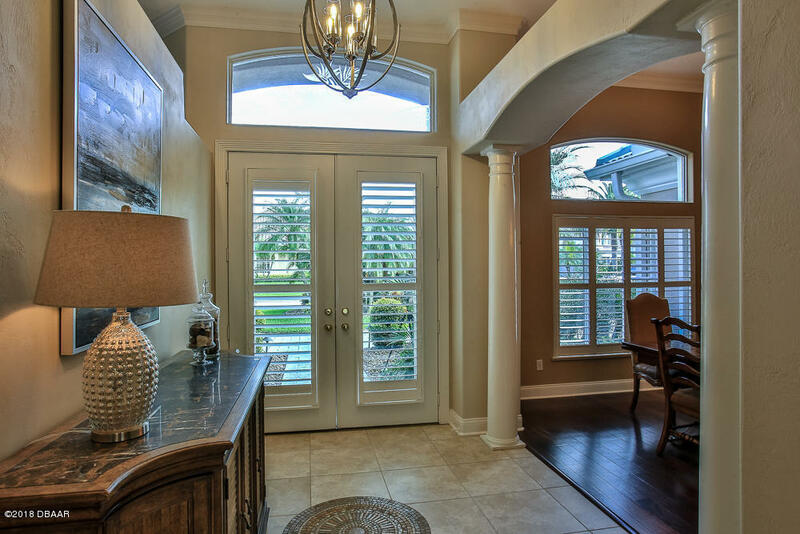 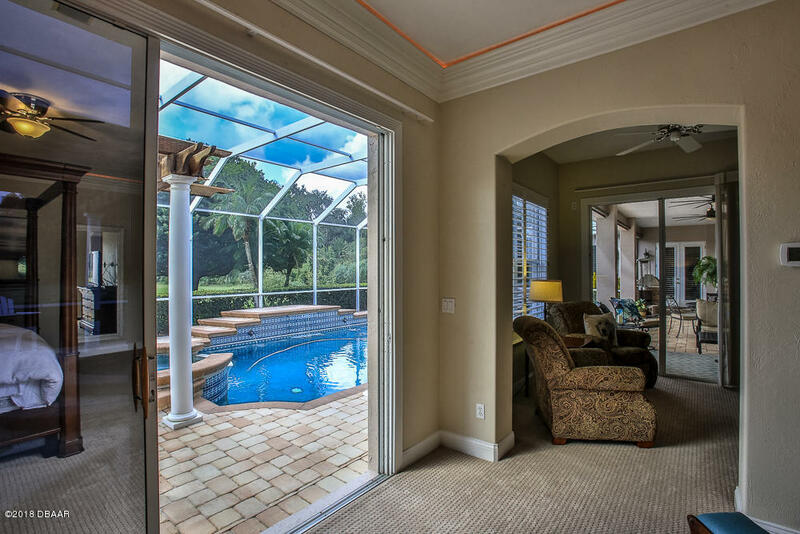 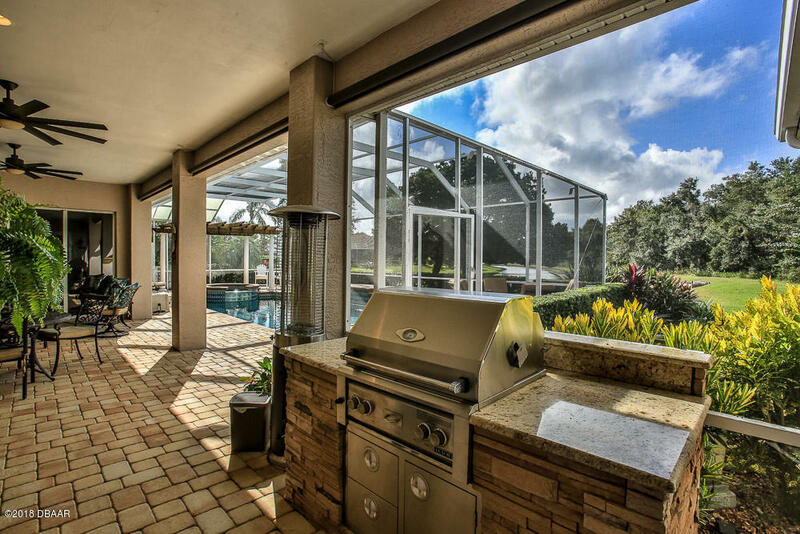 Electric Shades enable the Lanai to be closed off in inclement weather and still allow the Summer Kitchen to be utilized. 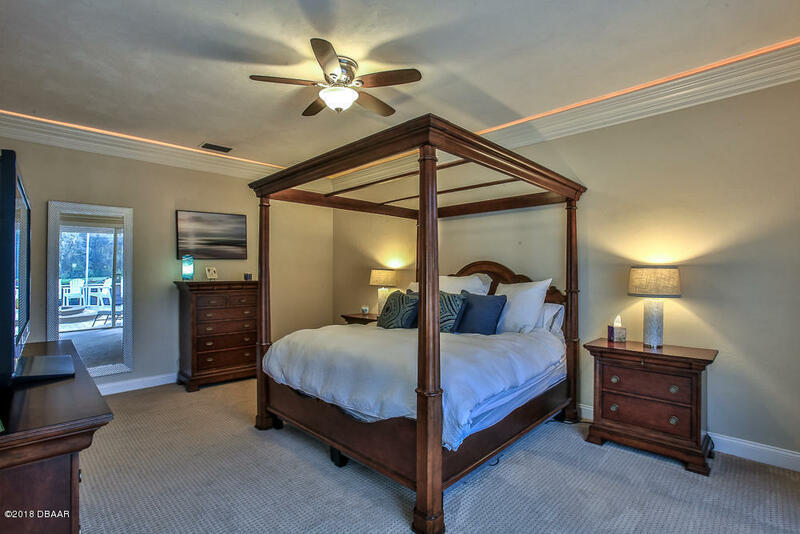 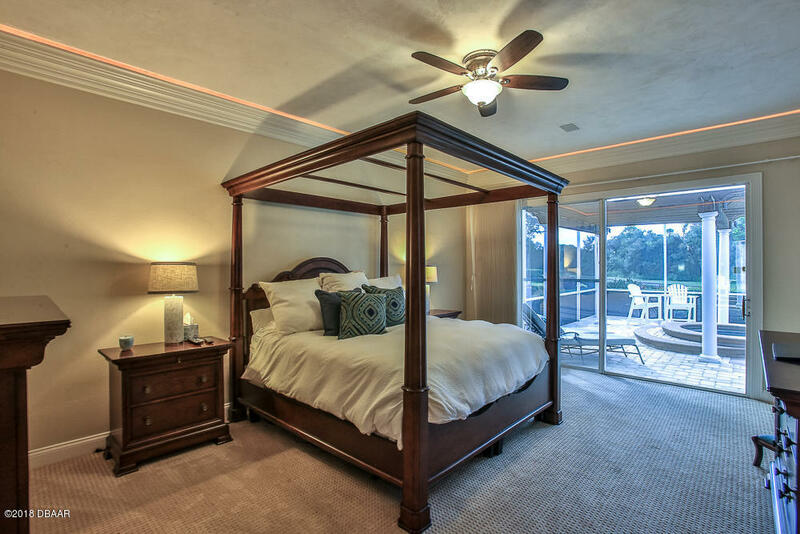 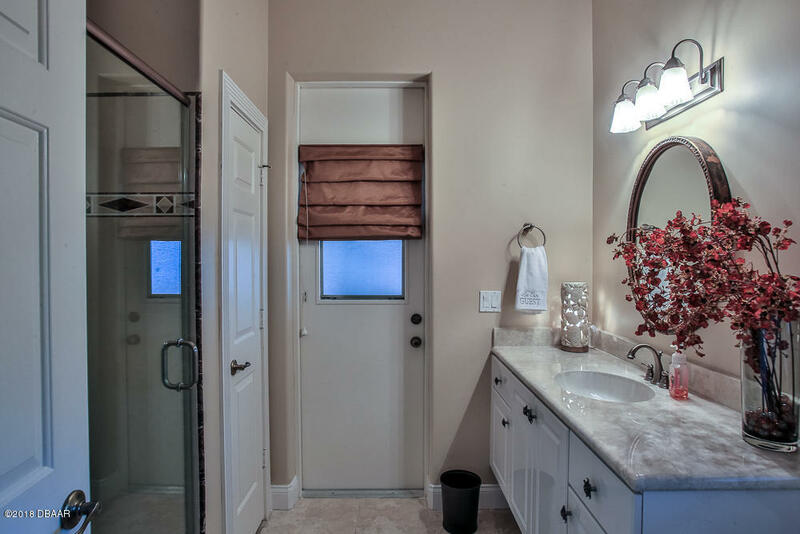 Being a Johnson Group built Home it has the Signature "Safe Room" located in the Master Bedroom Closet. 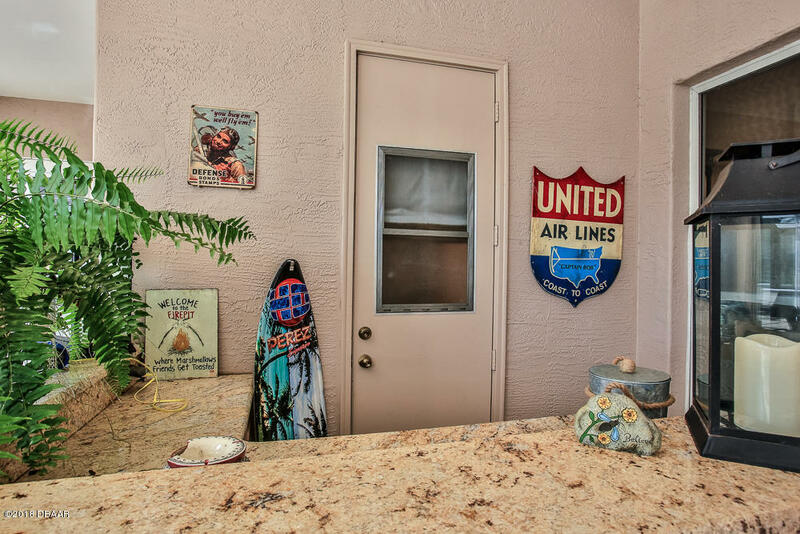 In addition to the 2 Car Garage there is an adjoining 31'x12' RV Garage which is perfect for a Motorhome or additional Vehicle parking and it will accommodate a Vehicle Lift for even more vehicle Storage possibilities. 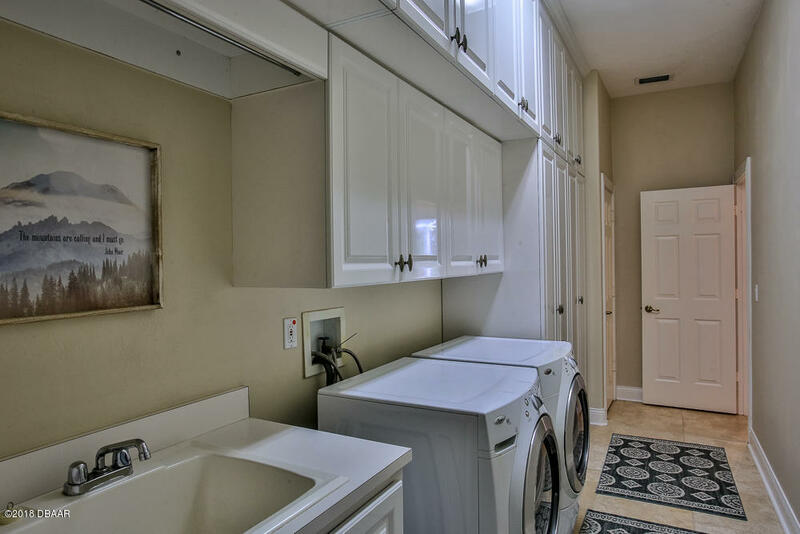 It could also be utilized as a Workshop. 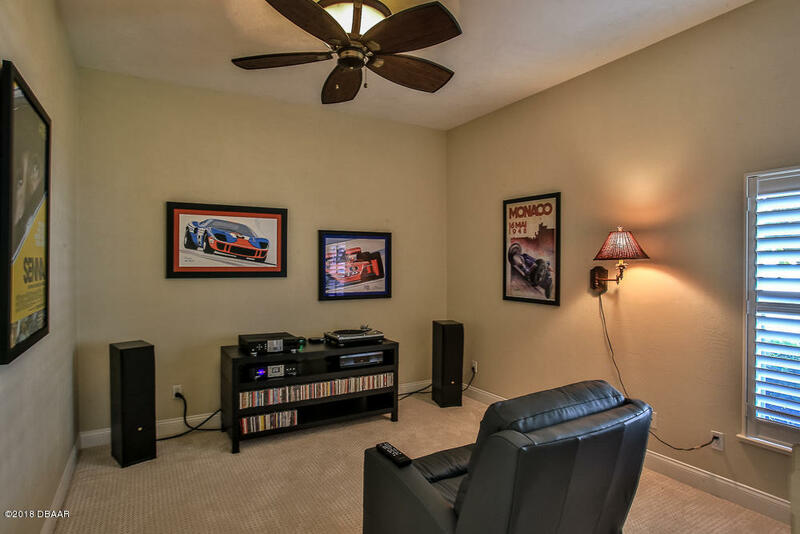 Both of the Garages have Epoxy coated floors. 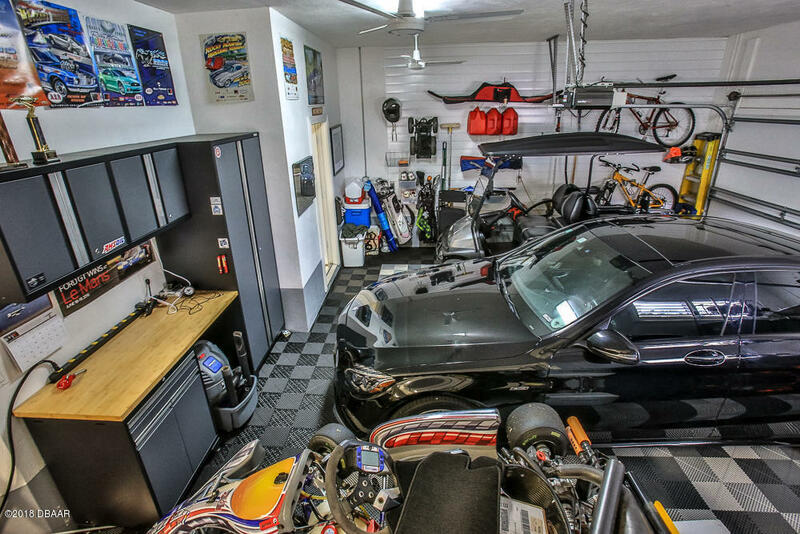 The 2 Car Garage has a "storage solution" Slatwall Organization System for orderly Storage. 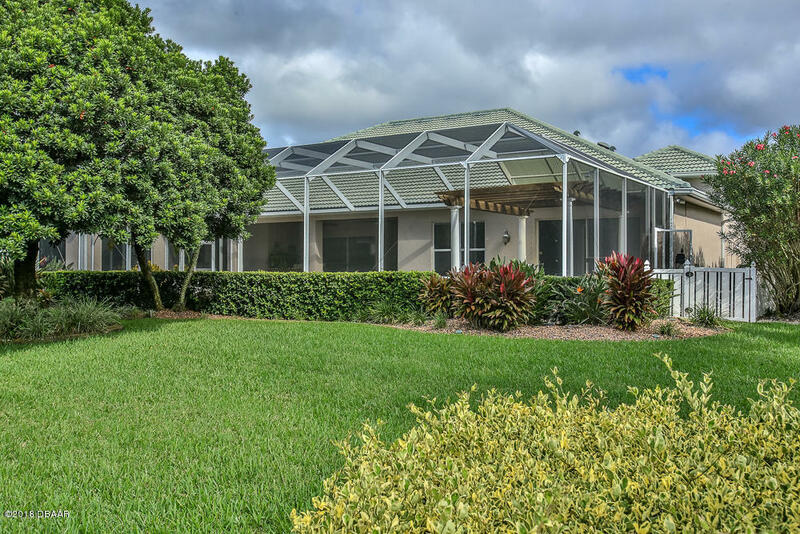 A manicured Specimen Oak Tree anchors the professionally maintained Landscaping which presents the Home with great curb appeal. The Circular Stamped Concrete Driveway has been recently resealed. 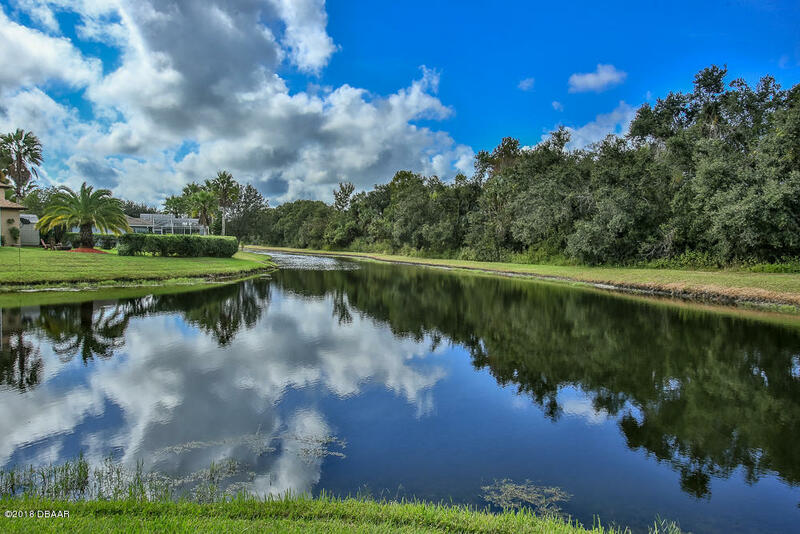 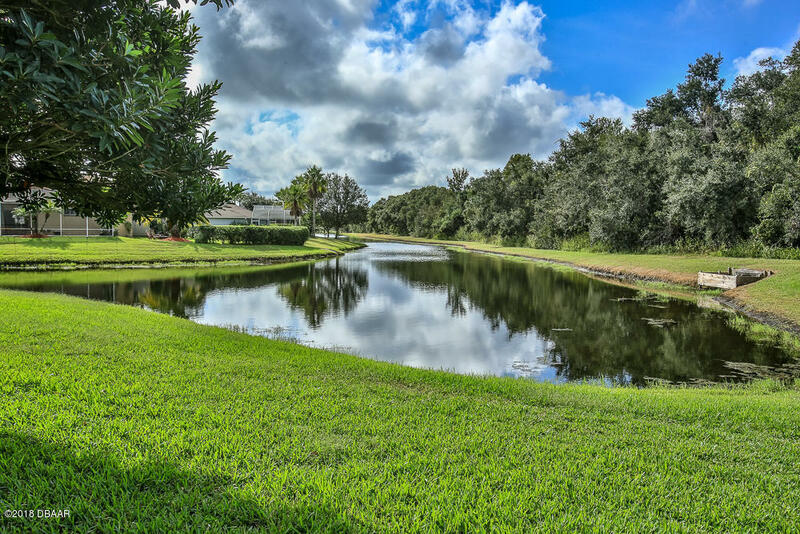 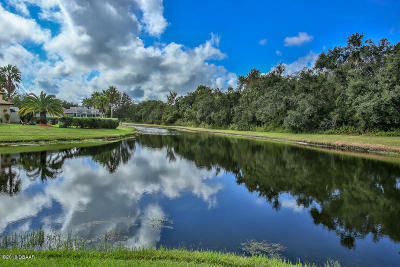 A small Lake is located at the rear of the property and provides serene nature views. 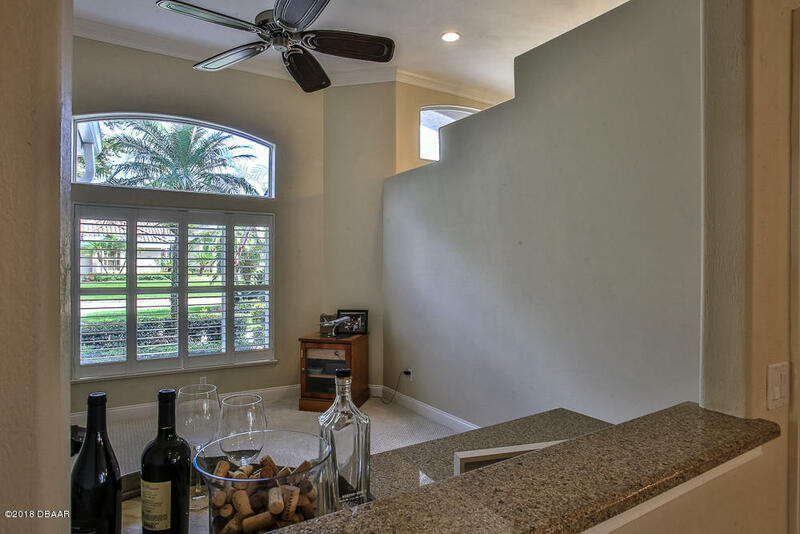 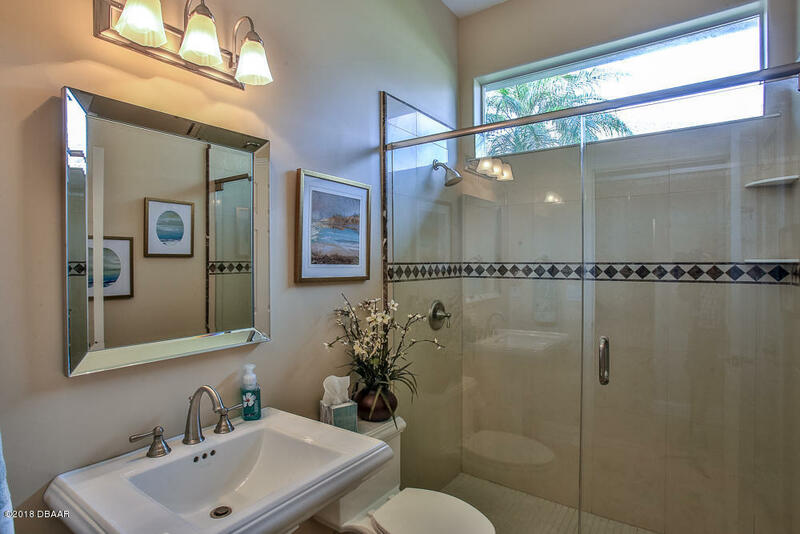 Special Features include Hurricane Shutters and an in-ground Propane Tank that powers a Generator that provides limited standby power in the event of an FPL power interruption. 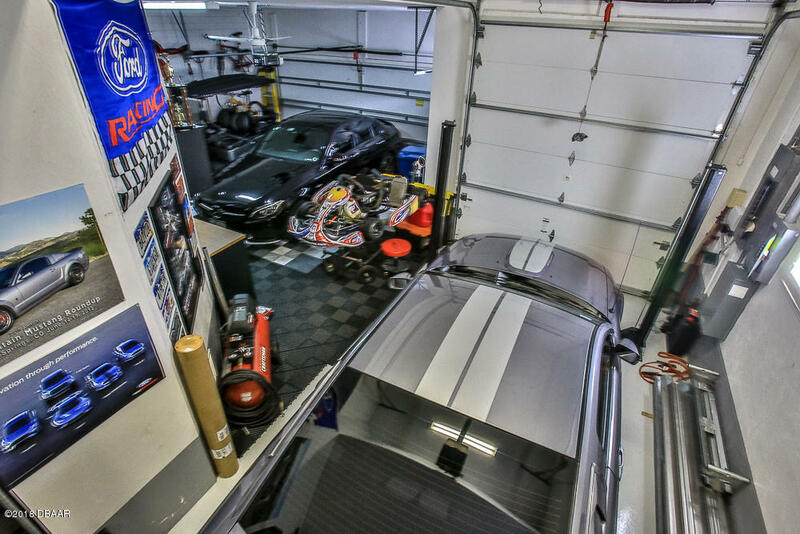 The SwissTrax Floor in the 2 Car Garage is removable and "does not" convey. 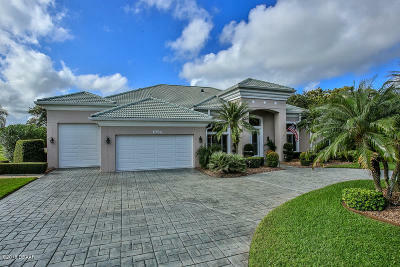 The Four post Direct-Lift Pro Park 8S 8,000 lb capacity Car Lift is available outside the Sale of the Home.